The cold, crisp air and breath-taking vistas are just a few of the simple joys associated with winter sports. However, even the most competent skier and snowboarders can be involved in collisions or accidents. Check to make sure that the Deutsches Institut für Normung (DIN) setting for your ski or snowboard bindings are properly adjusted to your age, ability, height and weight. Don’t drink alcohol while skiing or snowboarding. If you did your reflexes will become impaired, which puts yourself and others at risk. 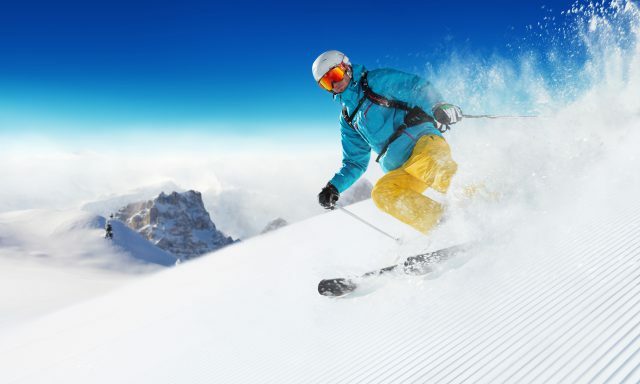 In addition to the safety tips outlined above, you should consider purchasing winter sports travel insurance. This type of policy would protect you against any unexpected bills, including lost or damaged equipment, piste rescue, piste closure, ski passes and medical emergencies.